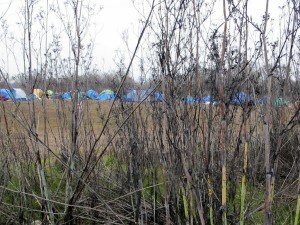 Last week, Bob Slobe and staff from the Sacramento Press wrote a piece regarding illegal homeless camping along the American River Parkway in North Sacramento. Be sure to view the article and pictures for more info. January 25, 2011 in Bob Slobe, Homeless.